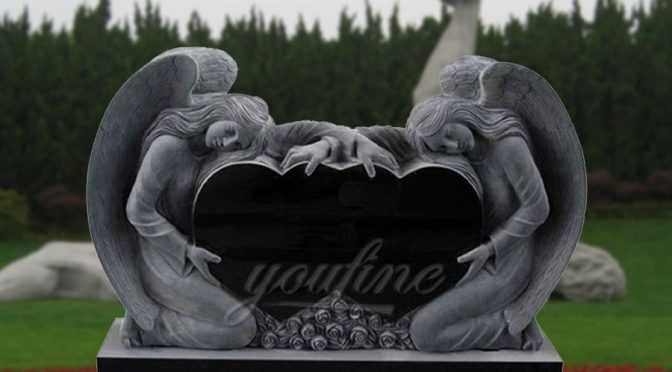 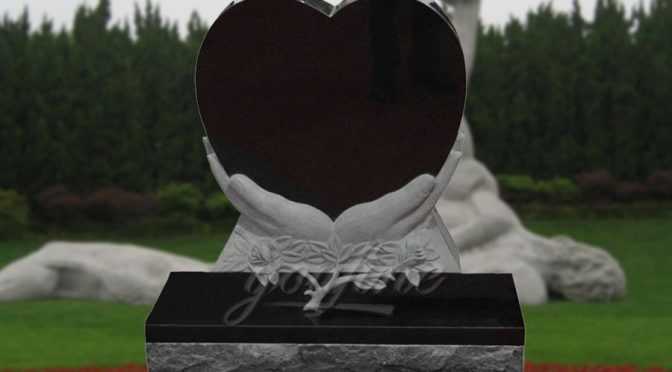 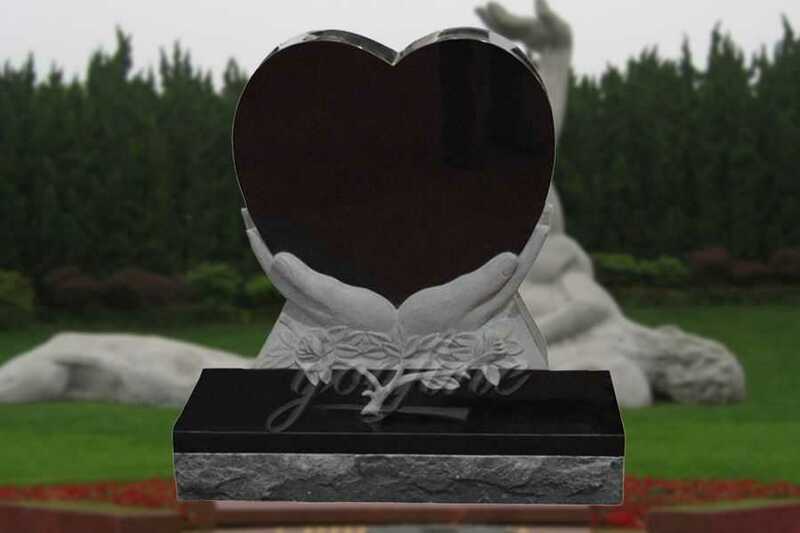 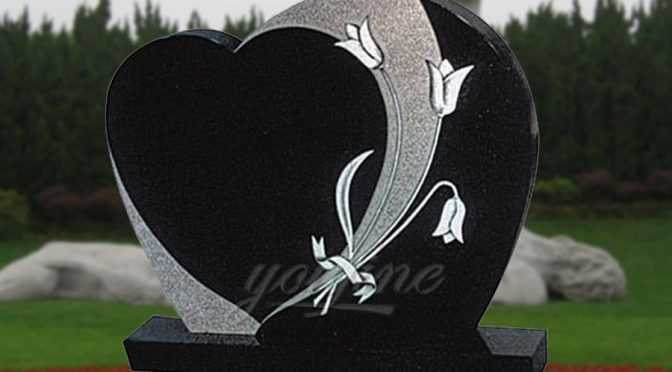 This beautiful heart headstone was designed by our staff for a family plot application. 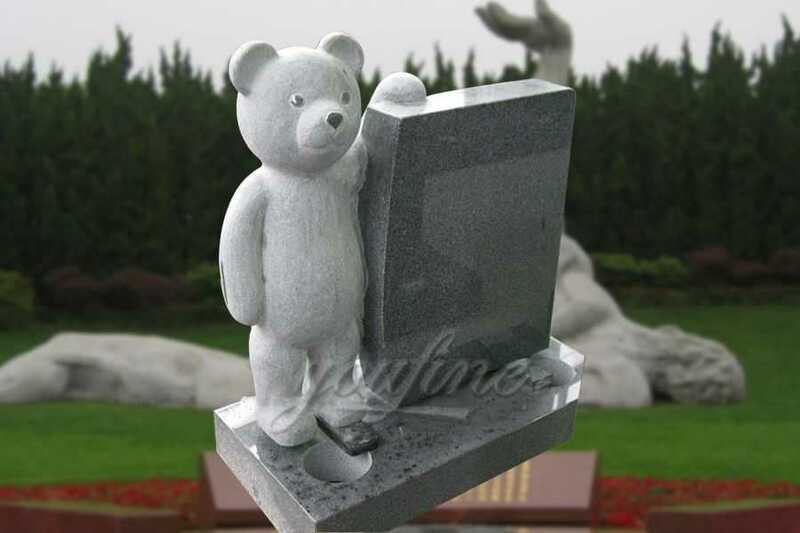 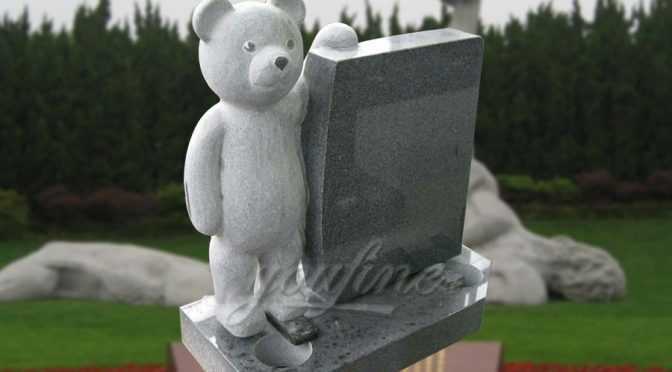 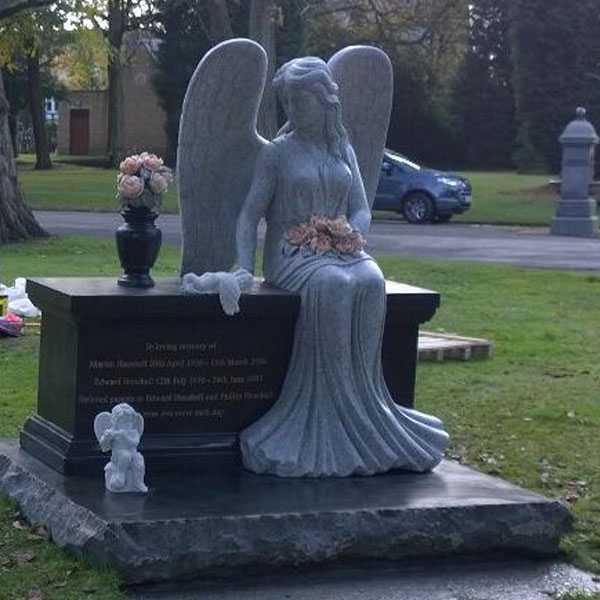 Quoted Price is for weeping Angel statue only. 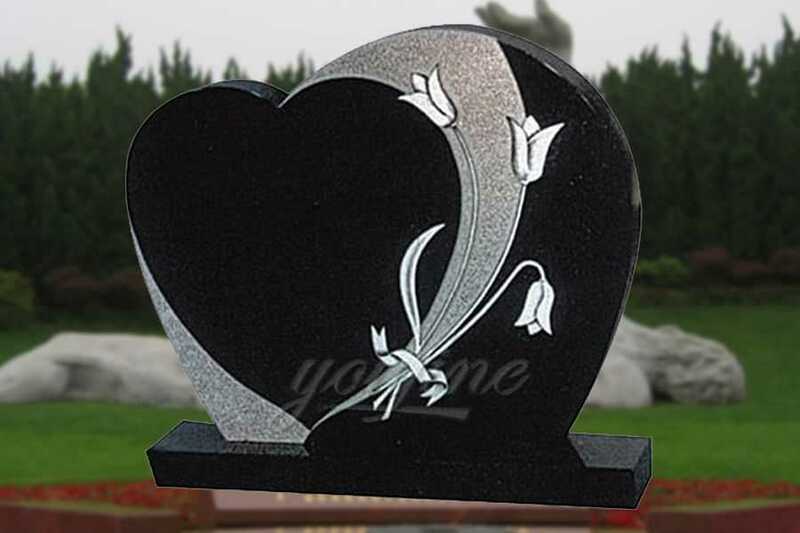 Call for price & details on all of the custom options.